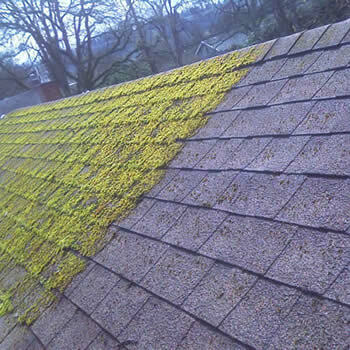 There are thousands of homes with moss covered roofs in Hampshire that could do with a good clean. 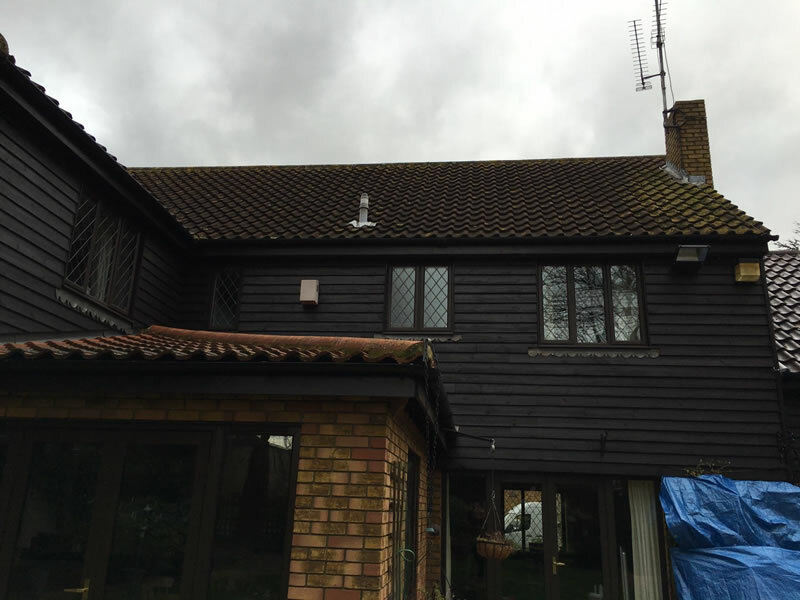 If you live in Southampton, Winchester or Eastleigh, is your dirty roof letting your property down and detracting from its ‘kerb appeal’? BioWash™ non-pressure roof cleaning is the solution to getting moss covered roofs cleaned quickly and effectively. 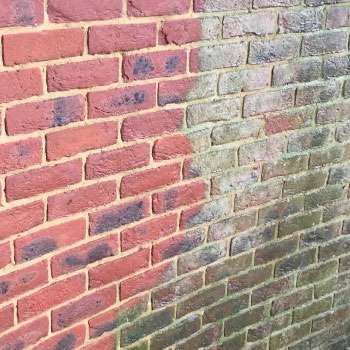 Like many other homes in the county of Hampshire and the towns of Southampton, Romsey and Eastleigh the damp warm climate makes it easy for dirty looking algae, lichens and moss to flourish. 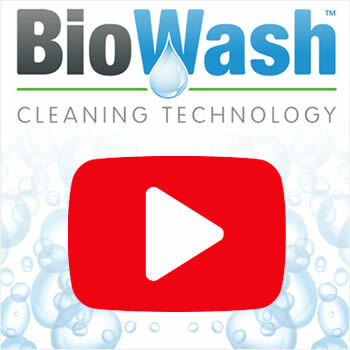 The BioWash™ non-pressure roof cleaning system relies on unique cleaning products that allow the roof to be cleaned, without the roof being walked on. 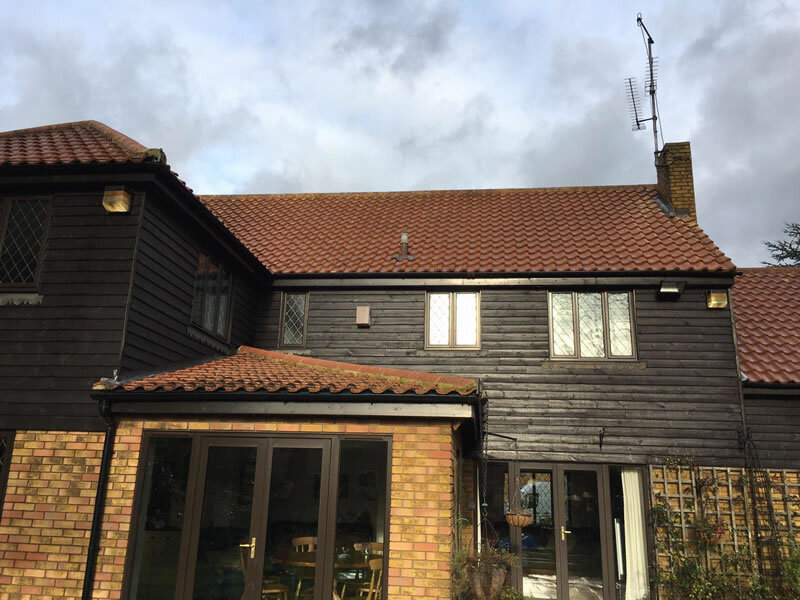 This soft approach to cleaning a roof ensures no tiles are damaged and all work can normally be carried out in just a couple of visits. 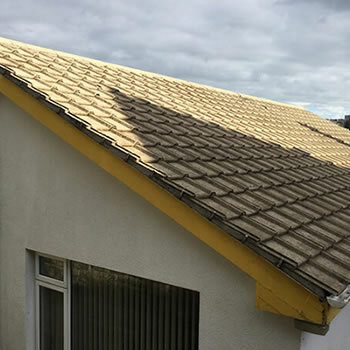 This roof cleaning method avoids the risk of potential damage to roof tiles as there is no need for anyone to stand on the roof. The service also includes the application of a protective biocide once clean to help prevent the re-growth of moss and algae for up to two years. Our BioWash™ agent for Southampton will happily provide a FREE quotation for the work and answer any questions you might have. All BioWash™ agents have full public liability insurance so you have peace of mind in knowing that you are dealing with a professional company. 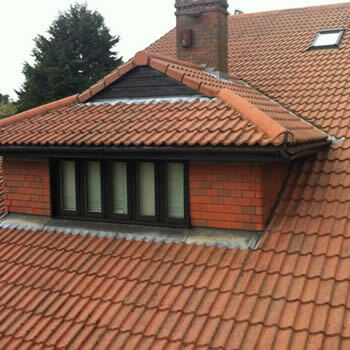 If you live in Southampton or any other the nearby towns of Winchester, Lymington, Brockenhurst, Lyndhurst and surrounding villages such as Chandlers Ford, Beaulieu and would like a Free no obligation quotation to clean and remove the moss off your roof then contact us NOW for more information. 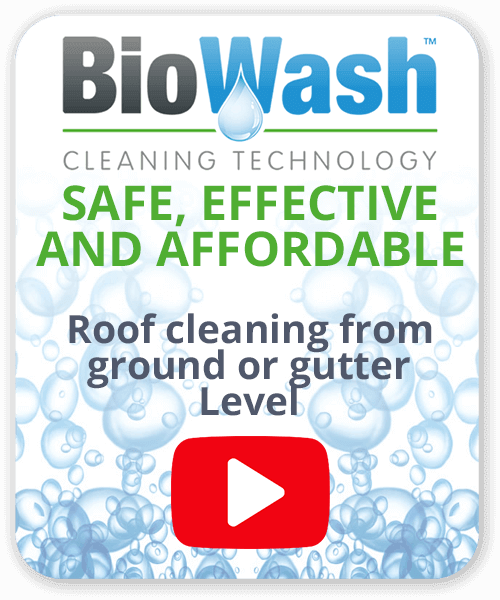 The BioWash™ non-pressure roof cleaning service is available from authorised agents in your local area throughout Hampshire.